Ducks will be dropped from the Lil Red Bird over the target area. 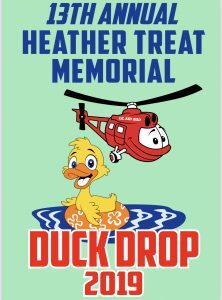 All Ducks that land in each of the targets will split that prize target amount. Any Ducks outside the area will not be winners. Want to sell ducks so that you or your club makes money? 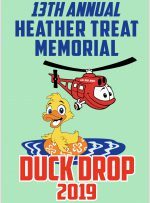 One Duck will be drawn from each of the winners’ circles with prizes awarded to the seller of those ducks. Prize money will be adjusted if less ducks are sold. Past years, 3,000 plus ducks were sold. Register your club or organization to win! 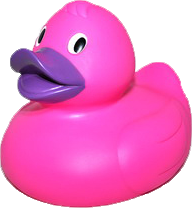 If you are unable to attend the fun, your prize money will be sent to you within three days after the Duck Race. The more Ducks you adopt the more Johnson County Cancer Patients “win”!